Get Certified. Find Jobs. If you're already a working surgical technologist, we can help you learn about surgical technician certification and find jobs. Check out our step-by-step guide How to Become a Surgical Tech! Surgical technicians play one of the central roles in an operating room. Without their diligent eyes and swift expertise, the surgical team would not be able to function, and patients would be at risk. More than 90,000 surgical technicians are employed in the US, and that number is expected to grow quickly as part of an overall upward trend in the healthcare industry. 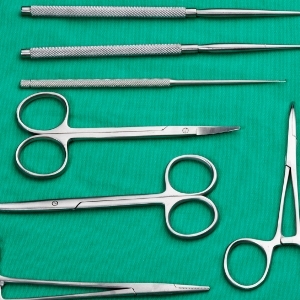 Pursuing your surgical tech training today will help you prepare for this rewarding career. By gaining the hands-on skills and medical background education you’ll need, you’ll be setting yourself up to perform as a surgical technician according to a typical surgical tech job description. You will also be prepared to gain surgical technician certification, the voluntary credential that demonstrates your expertise and makes you more attractive to employers. Your surgical tech training can be the impetus that moves your career forward, and the foundation on which you build your future. 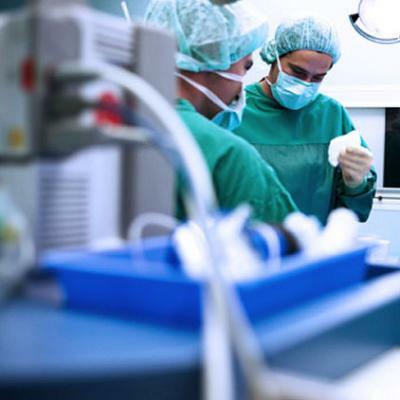 Your career as a certified surgical technician is within your reach. Training programs are enrolling today at surgical tech schools near you. Explore your surgical tech training options today and take the next step forward.